Eleven Ways To Make Your Home Energy Efficient And Pay Smaller Bills! According to one study, making no cost/low cost changes can boost your home’s value $18,000. Why not implement some of the following suggestions to make your home more energy efficient? We help people buy and sell real estate! 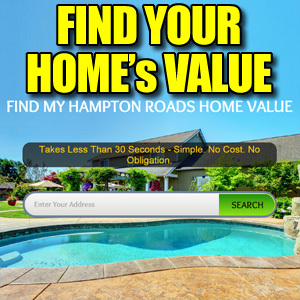 Call 757-466-1009 and let’s get started! 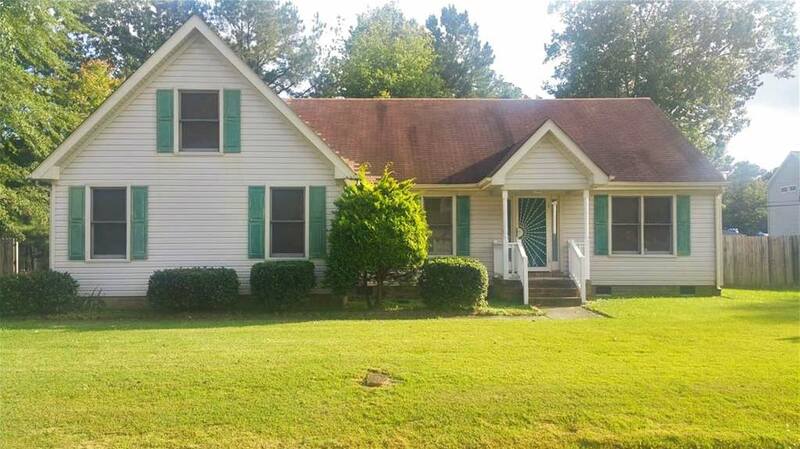 Very spacious 3 bedroom 2 bath home, 2 double car detached garage with room and bath over garage. 2 car attached garage with bonus room over garage. 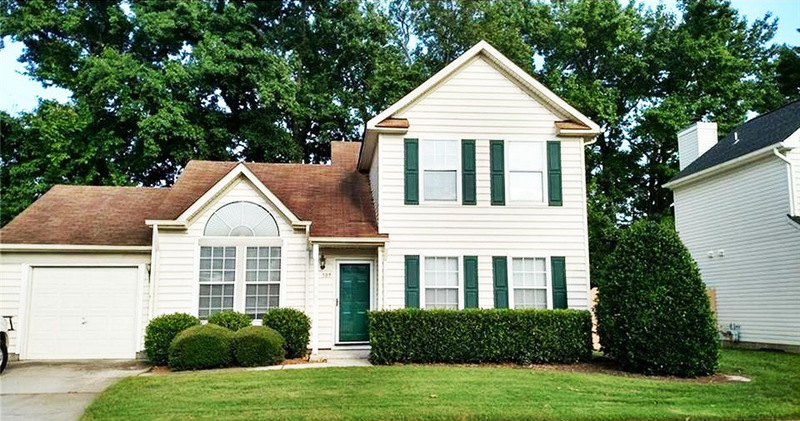 See Other Homes In The Pughsville Neighborhood! OOPS! Sorry! This One Is Already Gone! 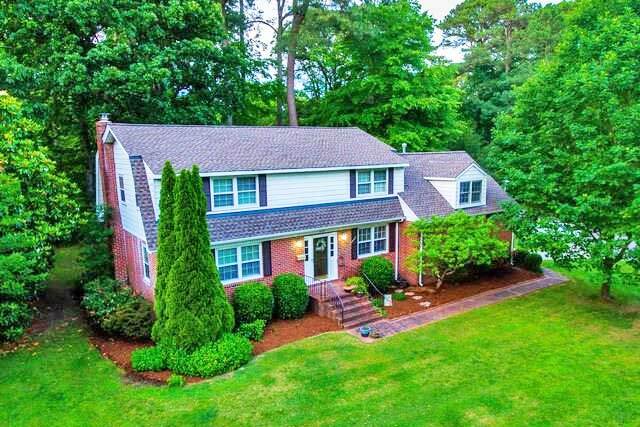 Charming Knells Ridge House With First Floor Bedroom! Lovely home with colorful charm and personality! Must see to appreciate. Hardwood floors in front living area, carpeted upstairs and in bedrooms. This charming home is perfect for those needing a downstairs bedroom!! Full bath upstairs and downstairs. New sliding doors that lead from the formal dining room to the patio area. 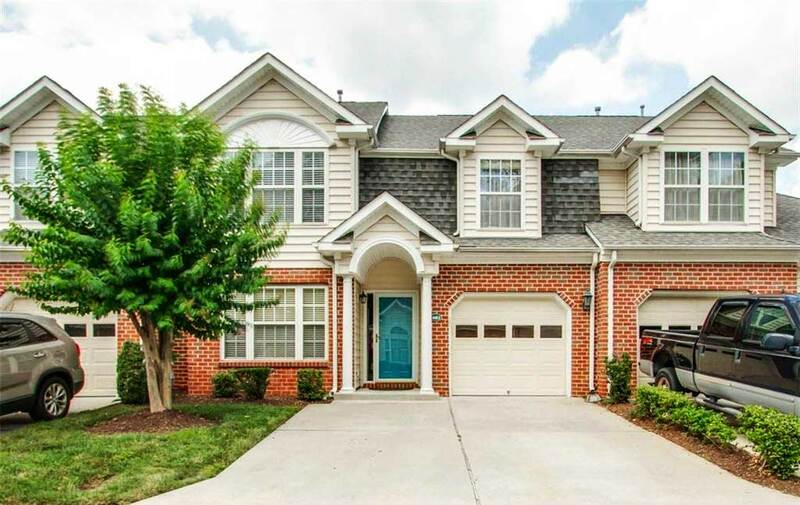 Conveniently located in Chesapeake and close to dining, shopping and highway access. Condo fee covers your front yard maintenance and personal trash pickup. 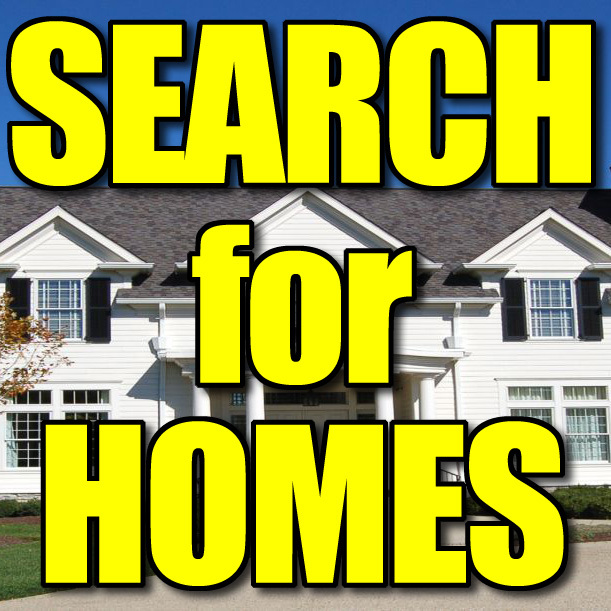 See Other Homes In Knells Ridge! 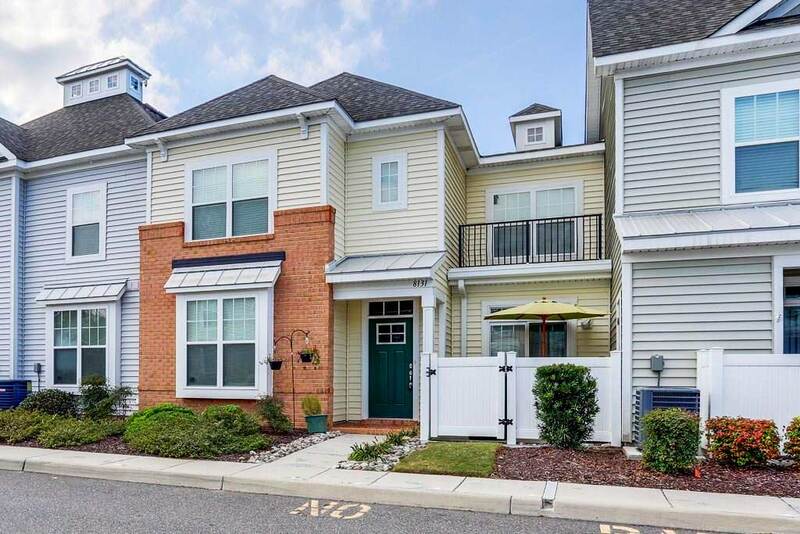 3 Bedroom Townhome In Virginia Beach! Move in today! 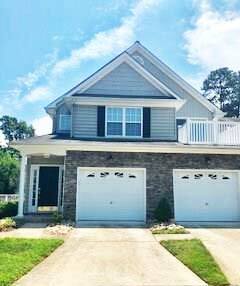 This home is ready and waiting for YOU!! This 3 bedroom, 3 1/2 bath condo was just renovated to improve your quality of life and give you a home to be proud of. New laminate flooring, new carpet, new stainless steel appliance package, and fresh paint throughout. Not only is there a huge master bedroom with walk-in closet located on the 1st and 2nd floor, but the third bedroom also has its own separate full bathroom. After enjoying this lovely home inside, step outside and relax on your private patio and deck. Don’t wait! This one won’t last! 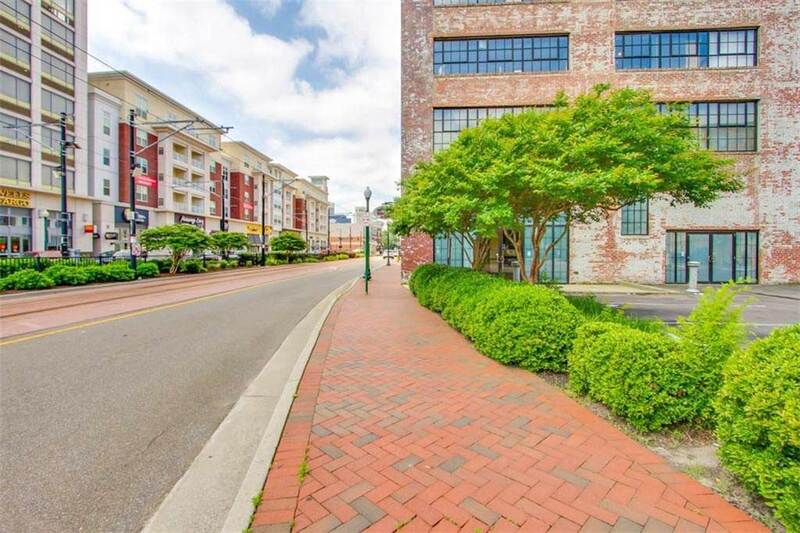 See Other Homes In Princess Anne Square!